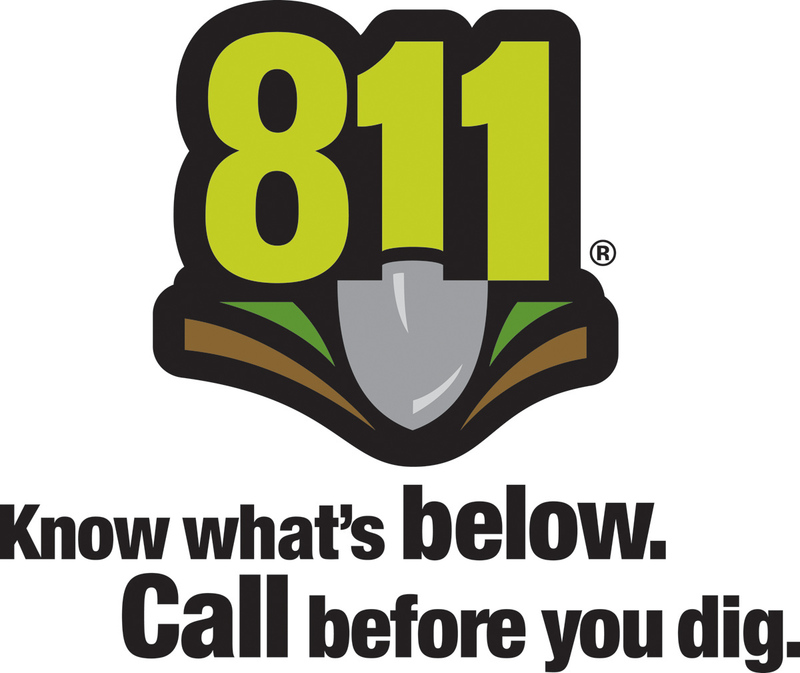 Excavation damage to pipelines can result in deaths and injuries, as well as property and environmental damage. PHMSA has created data reports related to excavation damage to pipelines. PHMSA has created an interactive map of reportable pipeline incidents caused by excavation damage. The map depicts the locations of the incidents as well as "heat maps" that show where incidents are concentrated geographically. The heat maps are best shown when the map is zoomed out. The map can be panned and zoomed and each individual point indicating an excavation damage incident can be clicked on to view the data associated with the incident, as reported to PHMSA by the pipeline operator. Map data are described and may be downloaded from https://www.phmsa.dot.gov/data-and-statistics/pipeline/pipeline-incident-flagged-files. Questions about the map can be directed to Sam Hall at sam.hall@dot.gov. PHMSA developed and maintains a summary of state damage prevention laws. PHMSA’s summary reflects state damage prevention law requirements categorized relative to: Excavator Requirements; Operator Response; and, One Call, Enforcement, and Reporting. The State Damage Prevention Law Summary for Missouri is shown here. You may also view most of the information from PHMSA’s State Damage Prevention Law Summary via our online mapping application; from there, you may also download the entire summary spreadsheet for all states. Working with key damage prevention stakeholders in each State, PHMSA has characterized State damage prevention programs relative to the nine elements of effective damage prevention programs, as cited by Congress in the Pipeline Inspection, Protection, Enforcement and Safety (PIPES) Act of 2006. This characterization is intended to help all stakeholders better understand the successes of and challenges to their State’s damage prevention program and where the program may need improvement. This characterization can also help PHMSA determine where it can focus further assistance. More information is available regarding PHMSA’s State Damage Prevention Program Characterization (SDPPC) initiative. PHMSA utilized a characterization tool with criteria to ensure consistency in characterizing the State programs. During the characterization discussions, participants were asked to provide supporting comments and to briefly summarize the results, key points, challenges, and ongoing initiatives relative to underground facility damage prevention for their States. The extent, completeness, and clarity of their observations and input varied from state to state. The most recent completed state damage prevention program characterization tool for Missouri is available. Below is a depiction of the most recent overall characterization of Missouri's damage prevention program. PHMSA awards grants to fund improvements in state damage prevention programs. The purpose of the grants is to improve existing state damage prevention programs, and to establish comprehensive state damage prevention programs in states that do not currently have such programs. States are encouraged to implement the nine elements of effective damage prevention programs. Click hereto see damage prevention grants awarded to Missouri . More information is available regarding PHMSA’s grants programs. The Common Ground Alliance (CGA) mission of shared responsibility is facilitated through partnership with groups of local stakeholders called Regional CGAs. There are more than 70 CGA Regional Partners playing critical local roles in damage prevention in their respective geographic areas. As the local ambassadors of the CGA mission, Regional CGAs have been instrumental in creating state-wide summits and conferences, giving stakeholders who are unable to attend the national CGA annual meeting an opportunity to learn new damage prevention skills.